Producer Sam Liu (Reign of the Supermen, Gotham by Gaslight) also directs “Justice League vs. 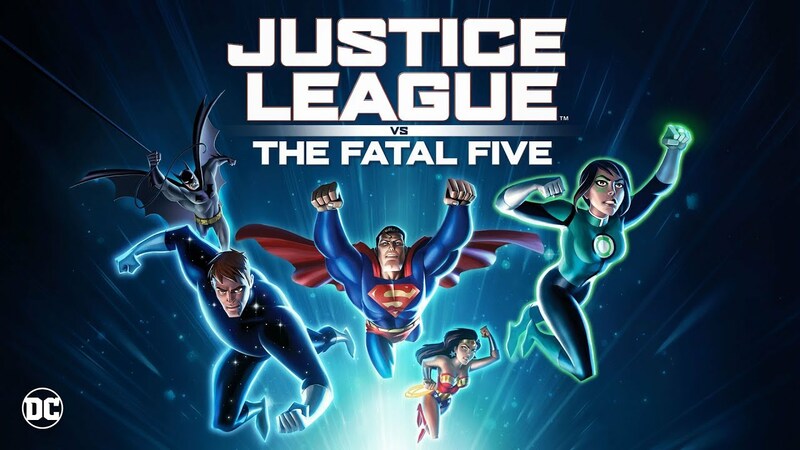 The Fatal Five” from a script by Eric Carrasco (Supergirl, Justice League Action) and Jim Krieg (Batman: Gotham by Gaslight) & Alan Burnett (Suicide Squad: Hell To Pay). The film is based on a story by Carrasco. Burnett and Krieg are also co-producers. Amy McKenna (The Death of Superman) is producer. Co-Executive Producers are Benjamin Melniker and Michael Uslan. Executive Producers are Sam Register and Bruce Timm (Justice League/Justice League Unlimited, Batman: The Animated Series).